What can your PBM do for you? 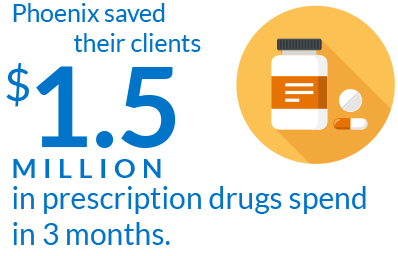 Your PBM can make sure you’re getting all the benefits out of your prescription management solution. We’re challenging the status quo. Our flexible pharmaceutical benefits plans are created for you and backed by a level of service excellence you won’t find anywhere else.  The experienced Phoenix PBM team knows this industry inside and out. We are working courageously at the forefront of pharmaceutical benefits management to help you succeed. Understand your range of benefit options, customize each plan, and monitor every detail. Find out how you can save big for your clients – they’ll love you for it! 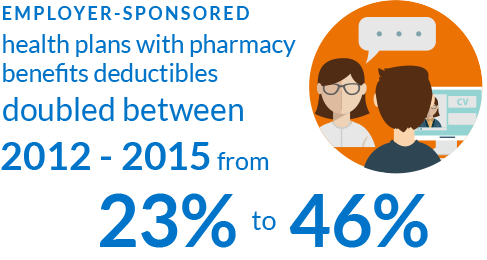 Your clients trust you to get the most from their pharmacy benefits. Get the reliable and affordable pharmacy benefits that will help you live healthier. Personalize a plan from a range of options, and stay informed about performance against benchmarks so you know your PBM solution is the best option for the organization. 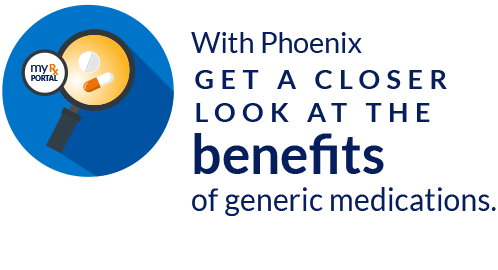 Phoenix PBM is an experienced, full-service 340B ambassador. We simplify these complex, highly regulated programs, so you can sustain compliance and focus on saving money and increasing revenue. We will guide you through the implementation process and provide continued support you as you maintain the many accounting, dispensation, and claims details.